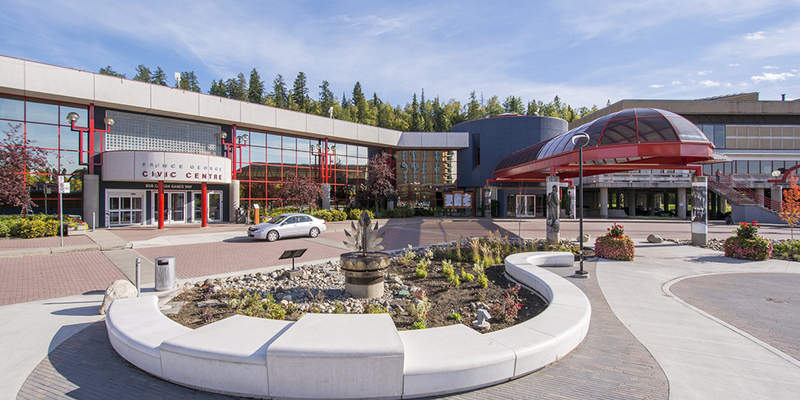 The 2019 Nurse Practitioners Conference will be held at the Prince George Conference & Civic Centre. 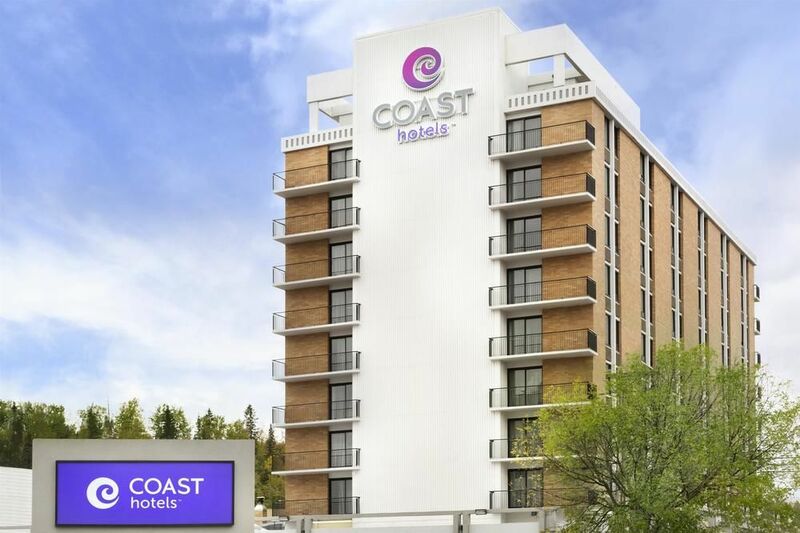 We are excited to invite you to this exceptional venue, located in the heart of Prince George, just steps away from shopping and eateries. The hotel is a quick walk to the Conference Centre. To book your room at our preferred rate please use this link. To access the preferred rates, you must use the link provided above. Preferred rates are only for: May 29, May 30, May 31 and June 1. The preferred rates are: $121 for a comfort room with 2 double beds, or $146 for either 1 king bed or 2 queen, based on availability. Once the blocked rooms are sold out, there should still be rooms available at the regular rate through either their hotel website or by phoning.